YOUR PARIS CITY PILLOW GIFT IS RIGHT HERE. 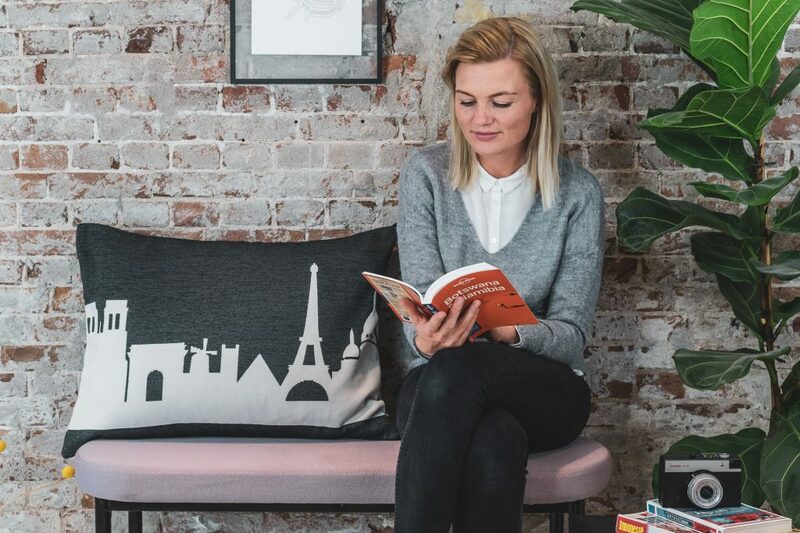 The Paris City Pillow is a perfect housewarming gift for urban nomads, cosmopolitans as well as friends who have left and friends who stayed back home…and of course for your own pleasure. Actually an ideal gift for anyone who has been thrilled by this amazing city. 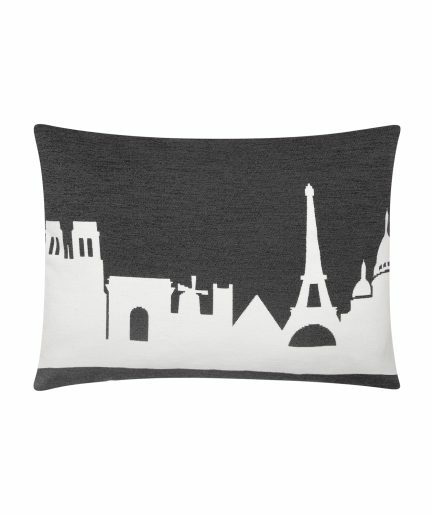 THE FAMOUS MONUMENTS OF PARIS ARE THE SOURCE OF INSPIRATION FOR THE PARIS CITY PILLOW DESIGN. 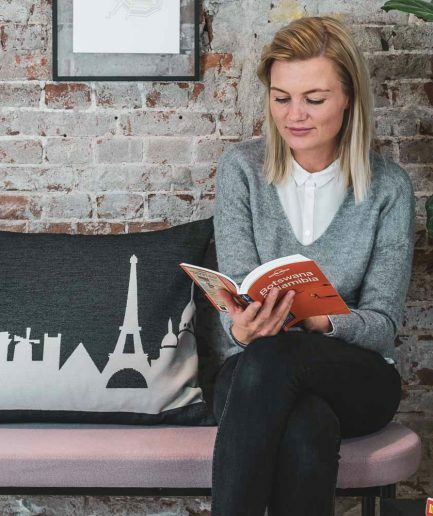 Within the concept “City Pillows”, for Paris we created a modern style cushion, inspired by the buildings of Notre Dame, De Arc de Triomphe, Moulin Rouge, Louvre, Eiffel Tower and the Sacre Coeur. A bit surreal, abstract, with a hint to Paris architecture. 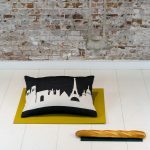 Who would not love to have a Paris City Pillow at home? 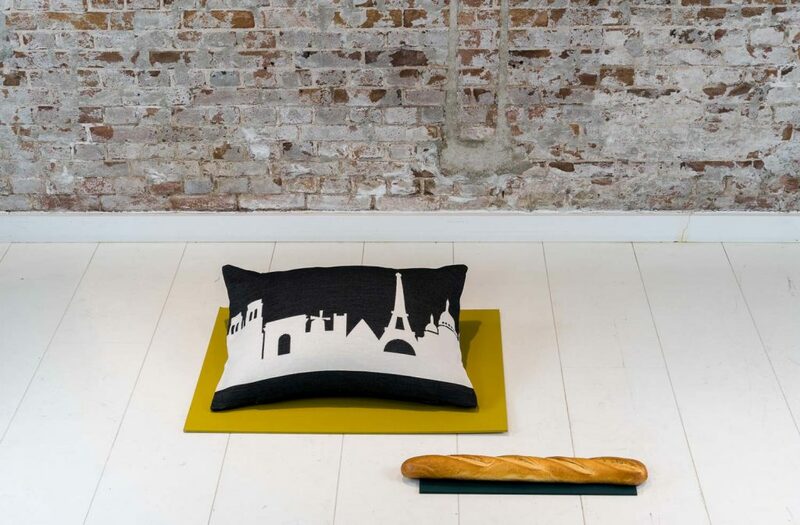 Bring a spot of the avant-garde art in your home with the Paris City Pillow. Avant-garde is a subtle nod to the French, and you’ll find it in many Parisian apartments and houses. 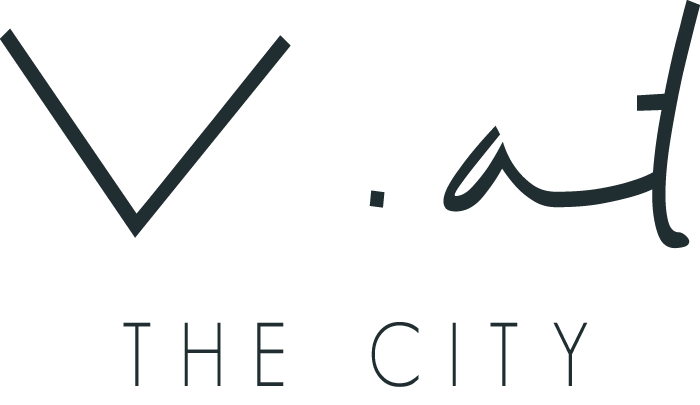 When designing, V. at The City has created a neutral palette of colors which allows the Paris city pillow to fit every interior. Combine our modern style Paris city pillow with a piece of antique and gold item. 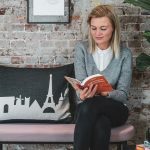 Get the Paris City Pillow now and they will be the focus of attention on your sofa, bed or wherever else you might want to sit and snuggle up. Because home is where your pillow is. So if you love Paris, take it home. Berlin, London, New York, Amsterdam, Rotterdam, Zurich, Copenhagen, Rome .